YU Televentures, a subsidiary brand of Micromax has taken wraps off its latest device-The YU Yureka Plus. The smartphone will be available at an initial price tag of Rs 9,999 and will be up for grabs via Amazon India. The registrations for the smartphone had already began on Monday at 12PM IST and will go on sale in its first flash sale on Friday at 12PM IST. 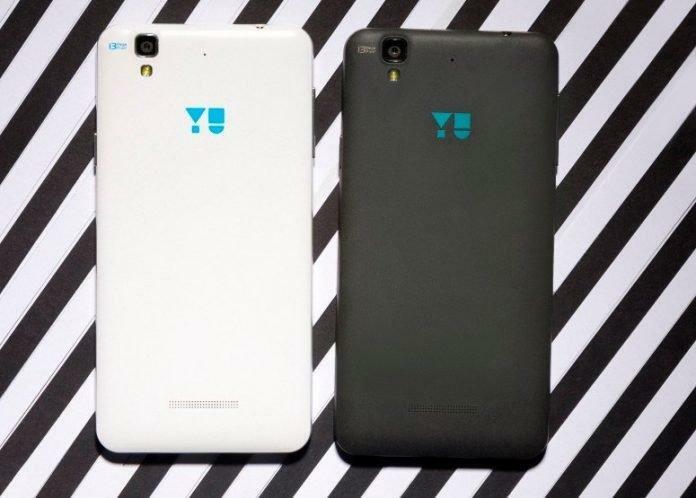 The YU Yureka Plus sports a 5.5-inch IPS display ( 1920×1080 pixels ) with a layer of corning Gorilla Glass 3 for protection. The device is powered by a Octa-core Qualcomm Snapdragon 615 processor coupled with 2GB of RAM and Adreno 405 GPU. The phone features 16GB of Internal Storage which can be further extended upto 32GB via external microSD card. 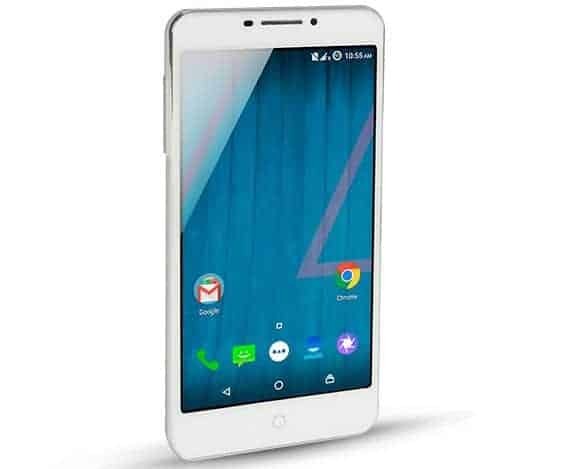 The YU Yureka Plus runs on Android 5.0 with Cyanogen OS 12 and will be available in Alabaster White and Moondust color variants. For the photography department, the YU Yureka Plus includes a 13 MegaPixel rear-camera with LED Flash support and Sony IMX214 sensor while a 5 MegaPixel front-facing camera with 1.4 micron pixel size. The smartphone offers 4G LTE, 3G, Wi-Fi 802.11 b/g/n, GPS and Bluetooth 4.0 as connectivity options. The device runs on a 2,500mAH battery under the hood and boasts to provide a talktime of upto 8 hours. With Yureka we ushered in the revolution that’s ‘YUPlayGod’ and we couldn’t have asked for a better response from our community. We have been overwhelmed with the enthusiasm and cheer we received for the Zeus of phones, Yureka. Grateful for the encouragement and support we are returning the love by breaking our very own unprecedented benchmark with Yureka Plus.